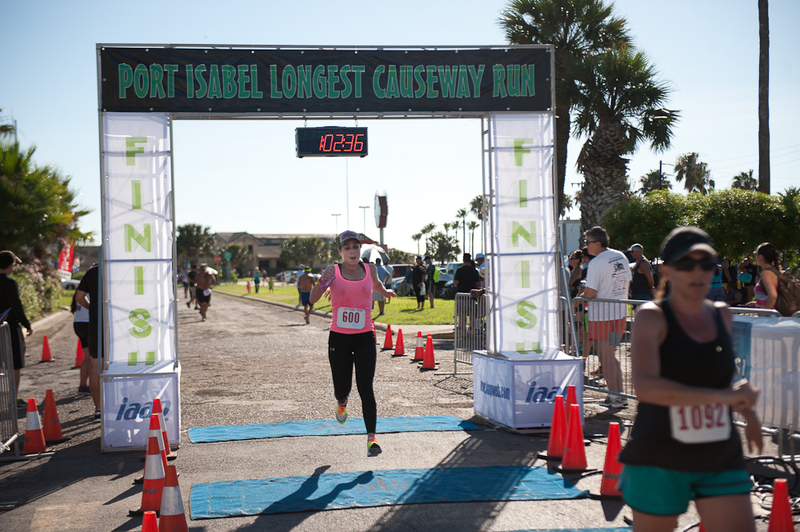 Scheduled for the 1st of June, 2019, the 5th Annual Summer Longest Causeway Run & Fitness Walk will follow a 6.2 mile (10K) course starting at Schlitterbahn Beach Waterpark on South Padre Island, continuing on to the Queen Isabella Causeway and over the Laguna Madre Bay and ending in front of the Port Isabel Event & Cultural Center in Port Isabel. Awards ceremony will be held immediately following the event at the Port Isabel Event & Cultural Center. RUN STARTS at 7:00 A.M. WALK STARTS at 7:30 A.M.
10K (6.2 mi.) 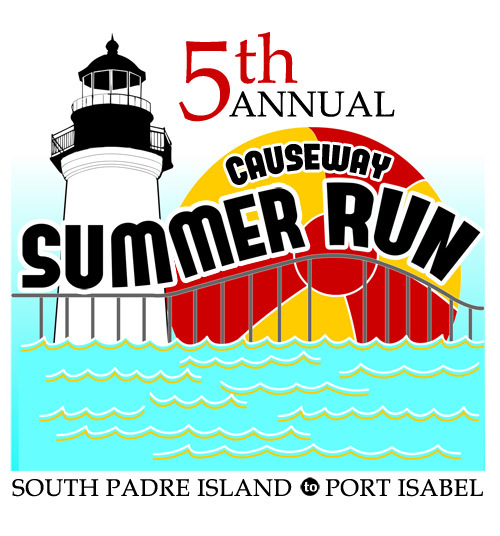 Starts at Schlitterbahn Waterpark on South Padre Island and ends at the Port Isabel Event & Cultural Center (PIECC) 309 E. Railroad Ave. One major incline. Water stations throughout the race course. There will be police protection and EMS services. The run is USA Track and Field certified: Certification TX15005WG. 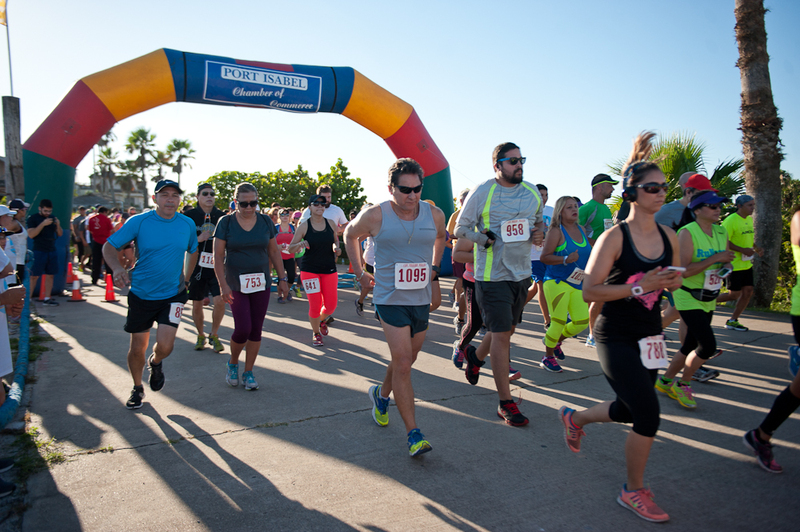 This course starts at the Schlitterbahn parking lot, then left on to Park Road 100 and on to the Queen Isabella Memorial Bridge, on to Highway 100 one block, then left at Tarnava St. ending at the finish line in the parking lot of the Port Isabel Historic Museum (adjacent to the PIECC). THIS IS NOT A RACE. IT IS A PARTICIPATION WALK. Participation medals will be presented to those walkers crossing the finish line. ABSOLUTELY NO PETS. Friday, May 31, 2019, 3:00 to 8:00 p.m., Port Isabel Event & Cultural Center (PIECC), 309 E. Railroad St., Port Isabel. No credit card use during late registration. NO REFUNDS. THERE WILL BE LATE REGISTRATION THE DAY OF THE RACE 5:30-6:30am at the start line. Participants may check in at the Port Isabel Chamber office Mon.-Thurs. the week of the event from 9:00 a.m. to 5:00 p.m. to pick up their T-shirts and walker wristbands. RUNNERS TIMING CHIPS AND BIBS WILL BE HANDED OUT AT LATE REGISTRATION FRIDAY FROM 3-8PM AT THE PIECC AND FROM 5:30-6:30AM AT SCHLITTERBAHN THE DAY OF THE RACE. T-SHIRTS ARE GUARANTEED TO THE FIRST 1,000 PARTICIPANTS TO CHECK IN. SIZES CANNOT BE GUARANTEED. 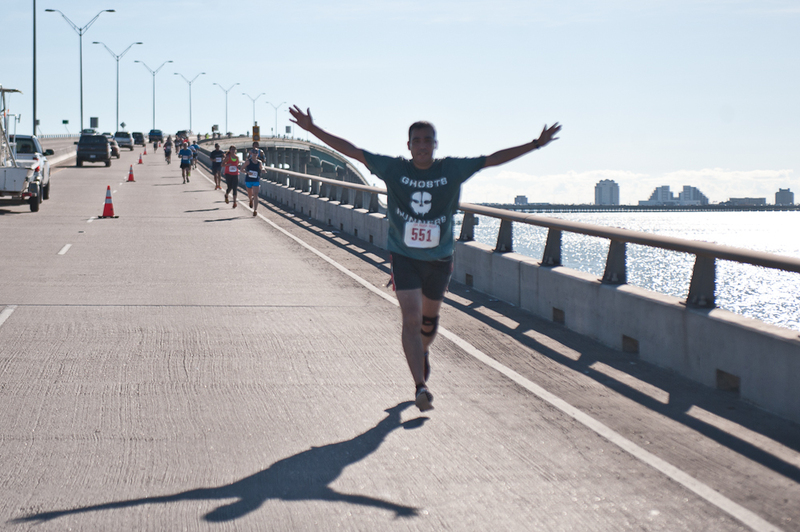 YOU MUST WEAR YOUR ASSIGNED RUNNERS/WALKERS BIB/WRISTBAND TO GAIN ACCESS TO THE CAUSEWAY. Medals will be given to the top three overall male & female runners as well as to first through third place winners in each male and female age division of the 10K. Awards ceremony immediately following the race and scoring at Port Isabel Event & Cultural Center. Refreshments for participants will be available. 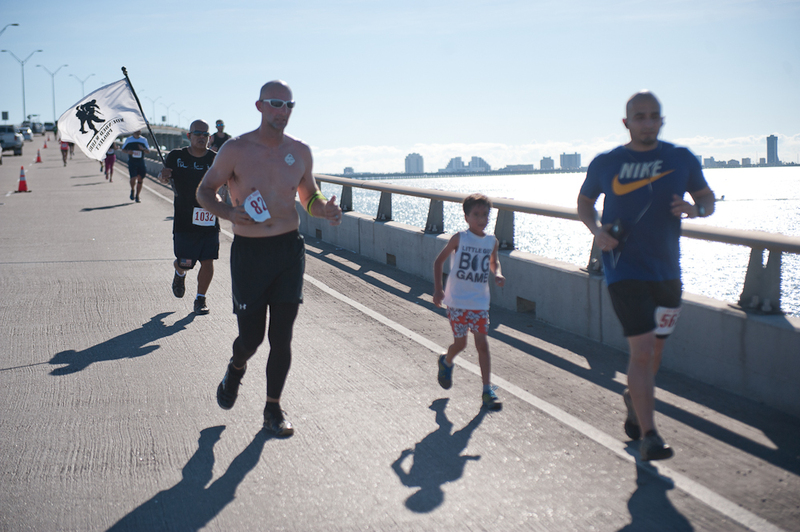 Overall Male & Female winners will be ineligible for medals in their respective age divisions. Proceeds from the event, in part, will fund our new scholarship program. Participation medals will be given to all runners and walkers. Shuttle service will be available starting at 6:00 a.m. Saturday morning from the PIECC to the start line at Schlitterbahn. Shuttles will also transport participants from the PIECC back to Schlitterbahn at the end of the race for vehicle pick up. 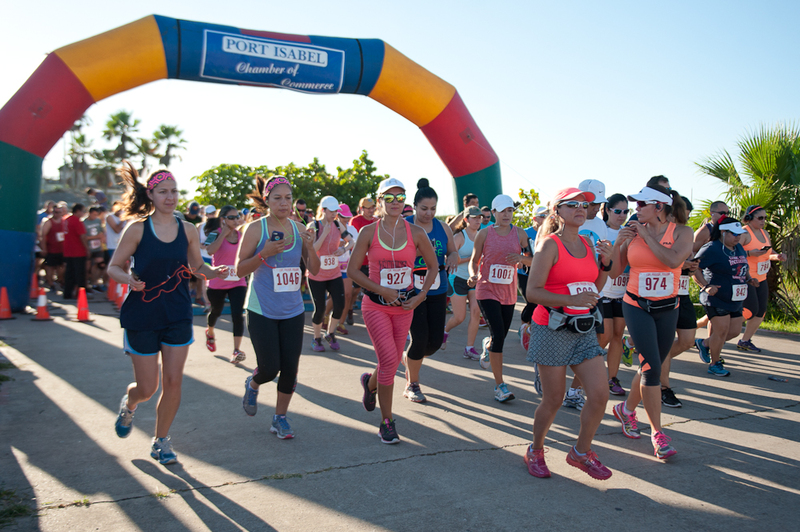 You must be wearing a PICC Causeway Run & Fitness bib or wristband to use the shuttle bus back to Schlitterbahn at the end of the race. Please expect delays with the buses. ABSOLUTELY NO PETS ARE ALLOWED IN THE RUN OR WALK! YOU MUST WEAR YOUR EVENT BIB/WRISTBAND TO BOARD THE BUSES.